This week the panel (Ryan McNeil, JM McNabb and Matthew Price) travel back nearly 40 years in order to sift through the films of 1975. 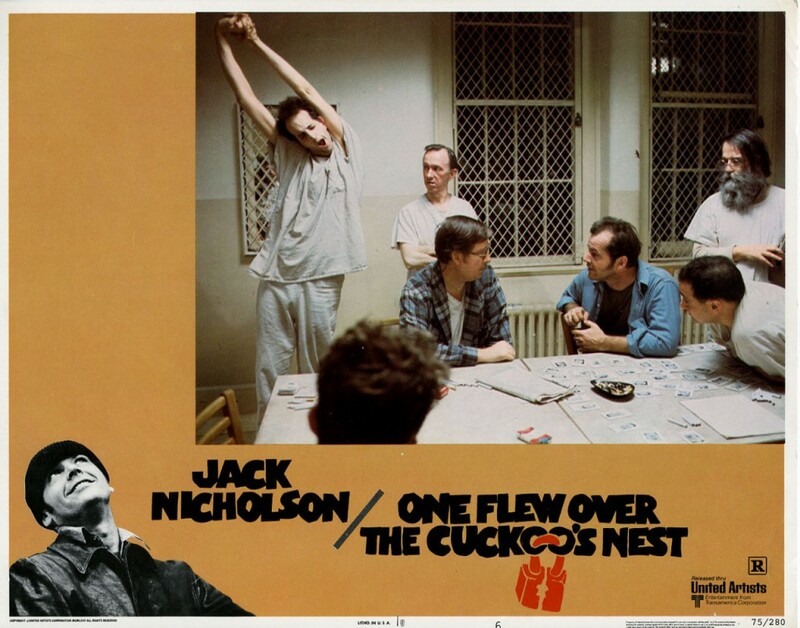 Will there be a Dew Over, or will One Flew Over the Cuckoo’s Nest retain its Best Picture Academy Award against the likes of Jaws, Dog Day Afternoon, Nashville and others? Listen in for the answer to all of that, and much more!